In a culture where airbrushed models and career-driven women define beauty and success, it's no wonder we have a distorted view of femininity. Our impossible standards place an incredible burden of stress on the backs of women and girls of all ages, resulting in anxiety, eating disorders, and depression. 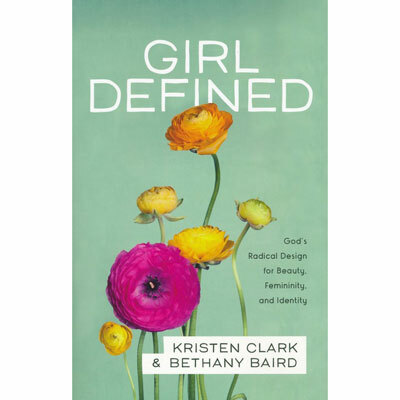 One question we often forget to ask is this: What is God's design for womanhood?